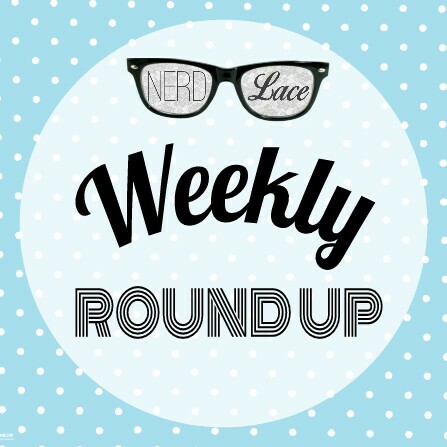 It’s that time again, time to catch up with what you missed from Nerd & Lace. Ready, set, go! Tons of more coming up next week. Have a great evening everyone!